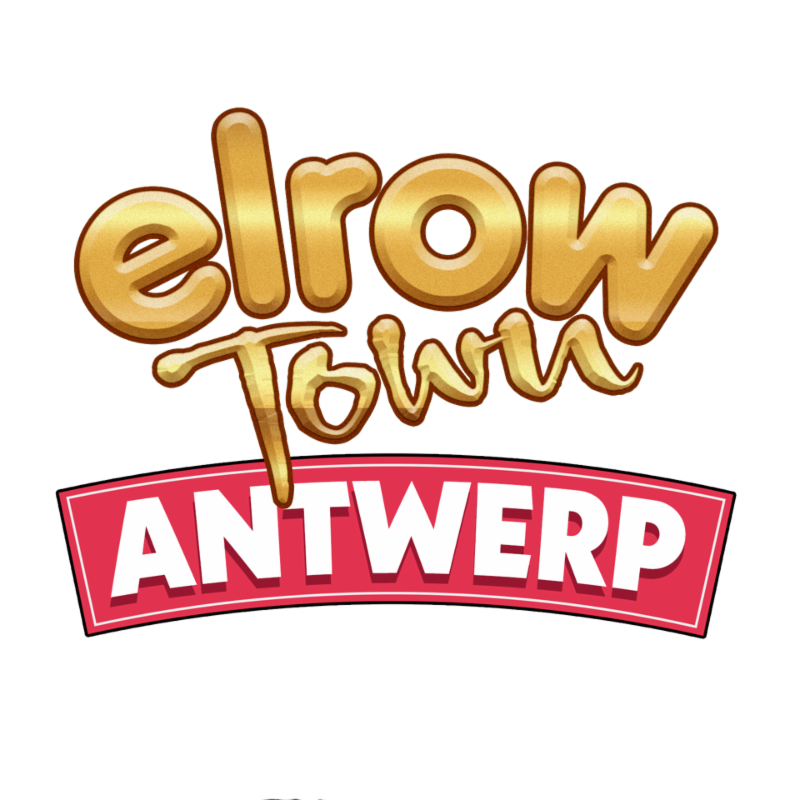 There’s still more to come, as a jaw-dropping bill of elrow debutants, residents and unrivalled favourites are on hand to keep elrow Town Antwerp grooving from morning through till night. 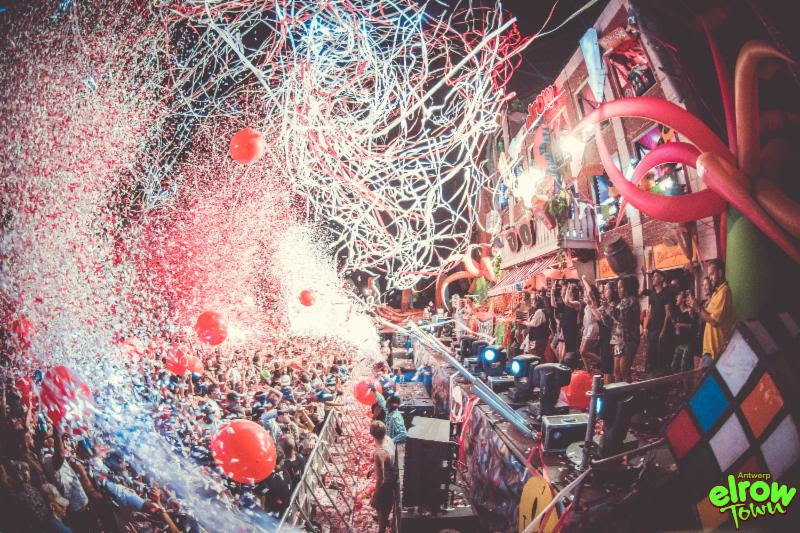 Ranking as some of the most influential figures in the scene operating today, Dennis Ferrer, Cuartero, and Joyhauser rub shoulders with newer blood such as South London’s Raw Silk and ZenZero, with bouncy disco provided by The 2 Bears, bruising techno from Alan Fitzpatrick and everything in between at the hands of Dense & Pika. 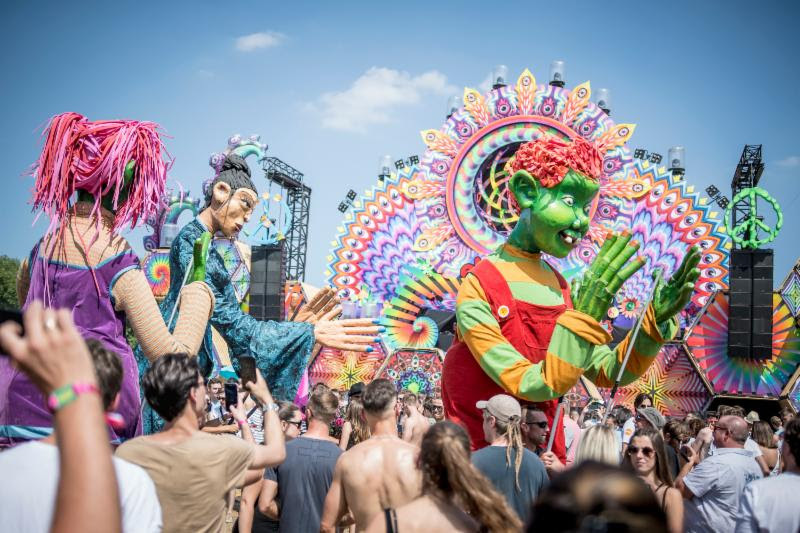 Nobody knows how to whip an elrow crowd into a frenzy quite like the residents themselves and Marc Maya, Toni Varga, Bastian Bux and Eddy M will be on hand to do exactly that. 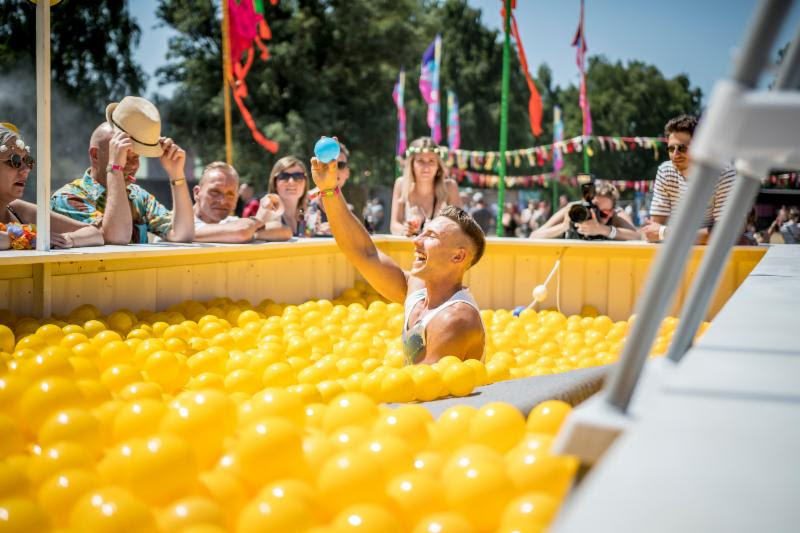 In an exciting first, party goers can pitch their tents as close as 50 metres away from a campsite that includes a number of different options, so they’re never far away from the action. 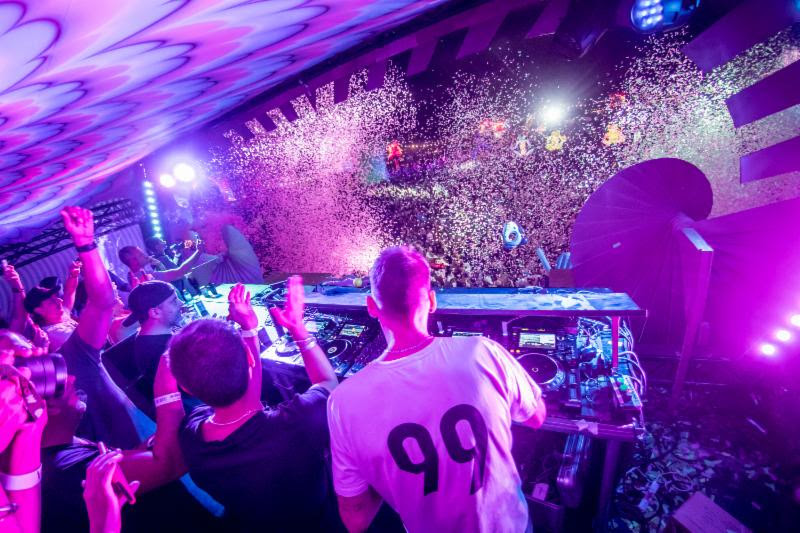 Last year, DJs wowed dancers from a breathtaking multi-storey tower-block stage and giant puppets, quirky characters, bouncing inflatables and looming stilt walkers strolled among them, and 2019 is set to offer the same thrills, spills and confetti-fuelled chaos.